Kushal Trivedi, another business person who had never focused on health due to building wealth. The wealth got built with that the health was also built (unhealthy way). Kushal had time to focus on healthy habits, although there was no proper guidance or system he was exposed to. Being a competitive nature the challenge structure best suited to his personality. 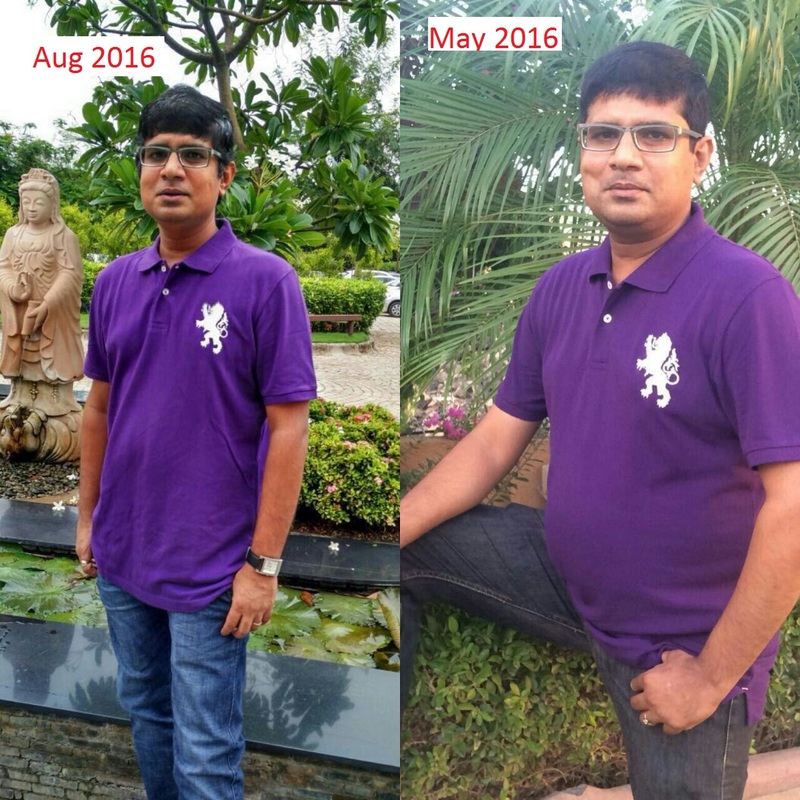 Kushal won our challenge and lost 11.75% of body weight with almost 6+ inch waist loss.